We are proud to have been recognized for this years 2016 AIA Springfield Design Awards. 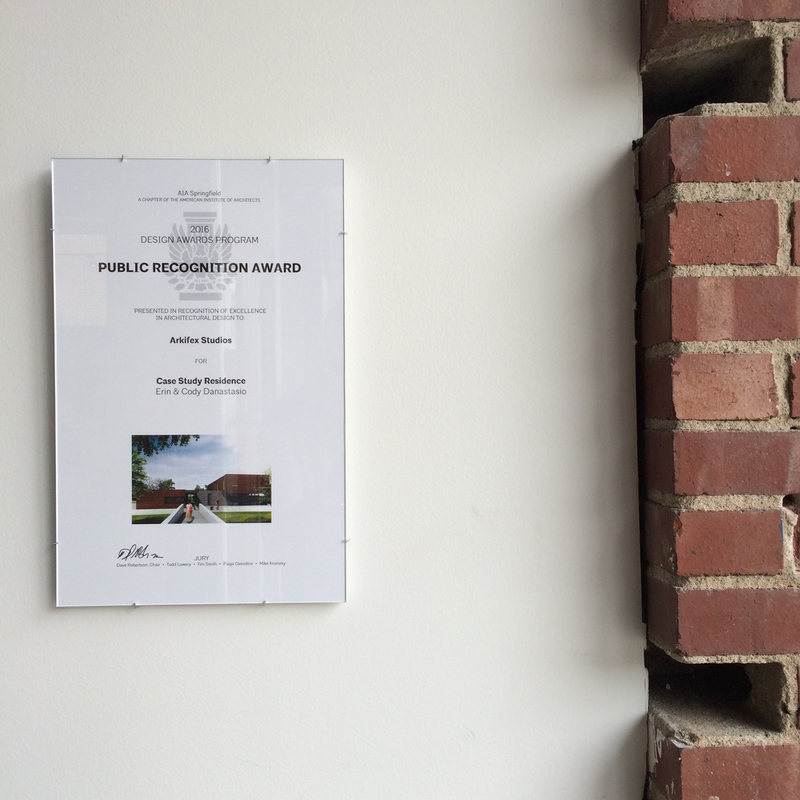 Case Study Residence won the Public Recognition Award. Progress photos of the build will be posted in the coming days.